The Western Plains Weatherford Genealogical Society, Inc. & The Western Oklahoma Historical Center Inc.
Library holdings include over 800 rolls of microfilm including Custer County and other Oklahoma newspapers, Custer County Courthouse Records (including land, probate, marriage, civil, divorce, jail calendar, school census), carious other Oklahoma county records and lots of miscellaneous rolls from other states that have been donated. Over 85,000 obituaries, dating from 1893 to current, are on file for research. We also have copies of newspaper notices of birth, marriage, death and history items. These are all indexed on computer databases, We also are indexing the notices in the Hydro Review newspaper microfilm. Over 2000 books are in our library, including reference books from the area and many individual family histories. Our library is an independent branch of the Western Plains Library System and the catalog is on their website. Computers and wireless internet with access to several online genealogy resources. Individual research help is available when volunteers are present. 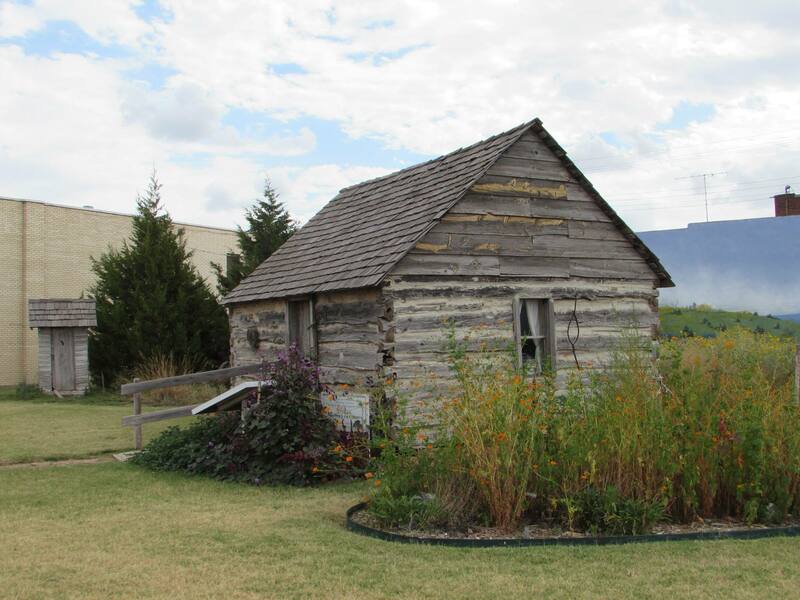 The Western Oklahoma Historical Center maintains the Blair Log Cabin located on the Southeast corner of Franklin and Custer. The cabin was on the claim filed by William Blair during the Land Run. It is assumed it was a trappers cabin. 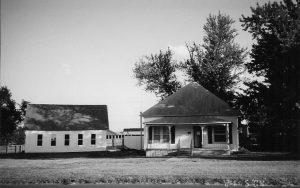 To learn more information about this historical building, set up a tour by calling (580)-772-7283.